Happy almost weekend friends. It feels good to be home again from the GMC trip, but man I’m missing my new friends I made. I will have a full update/house reveal post up soon. Well, this week has been pretty slow around here as far as posting. I shared my DIY laundry softener & also a really cool paint tool that helps you pick out color palettes for your home. & don’t forget to check back tomorrow for favorite things Friday! 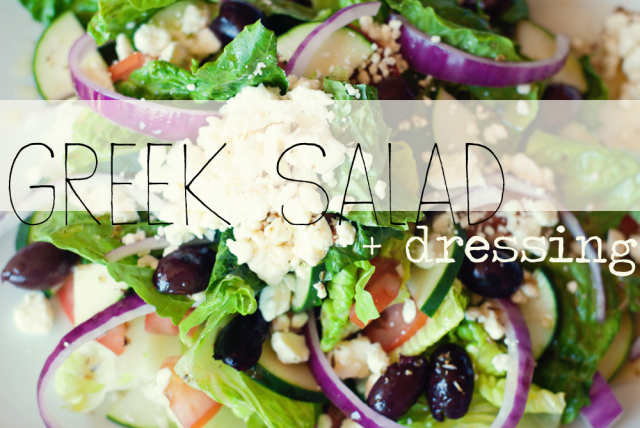 Now I want to show you some of my favorite links from last week! I can’t wait to see what you all link up to this weeks party. 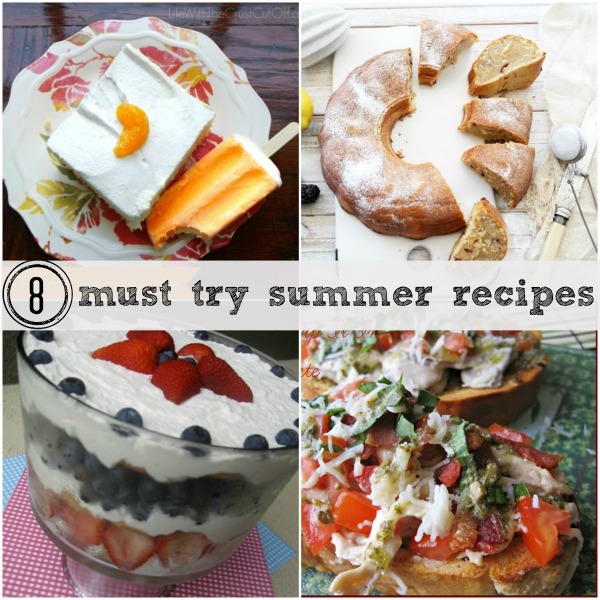 be sure to check out Jennifer, Tonya, & Mandys blogs because we all pick different features from the linky parties! & remember once you link up to one of our blogs it shows up on all 4 blogs. Have fun partying! 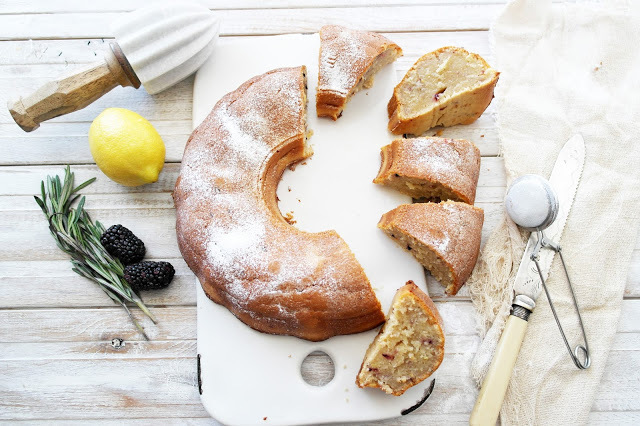 Lemon, blackberry, & rosemary sour cream bundt cake from Twigg Studios. 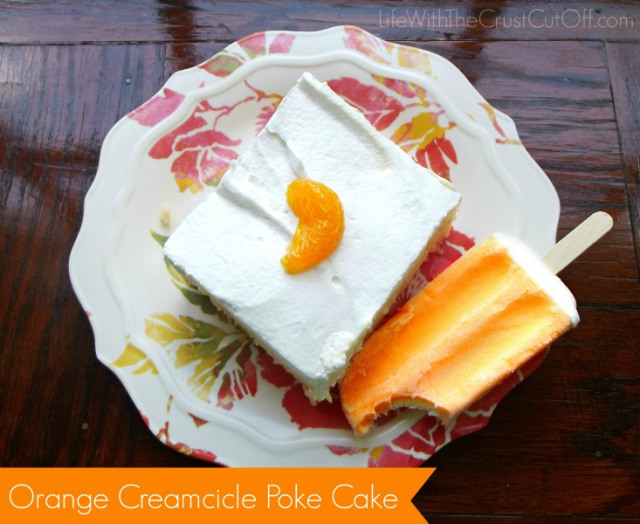 Orange Creamcicle poke cake from life with the crust cut off. 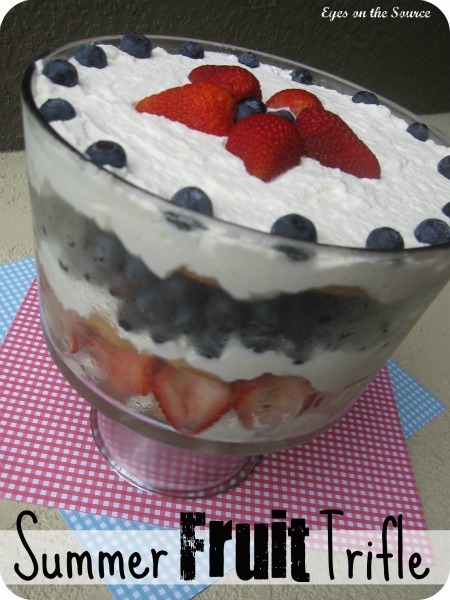 Summer fruit trifle from eyes on the source. 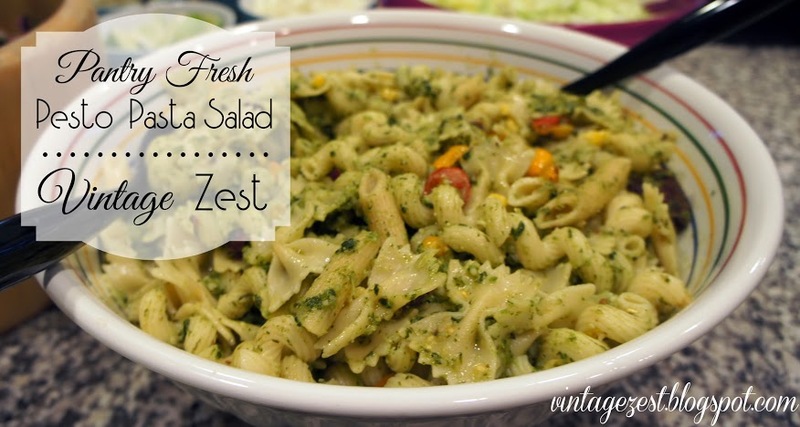 Pesto pasta salad from Vintage Zest. Beef and broccoli from See Hubby Cook. 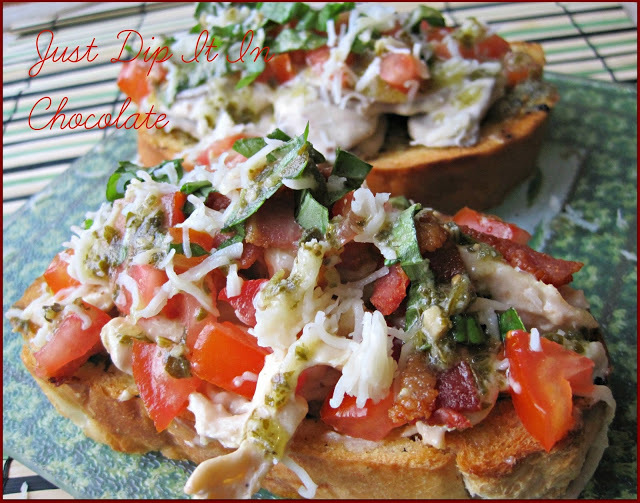 Alfredo and pesto chick bruschetta from Just Dip it in chocolate. 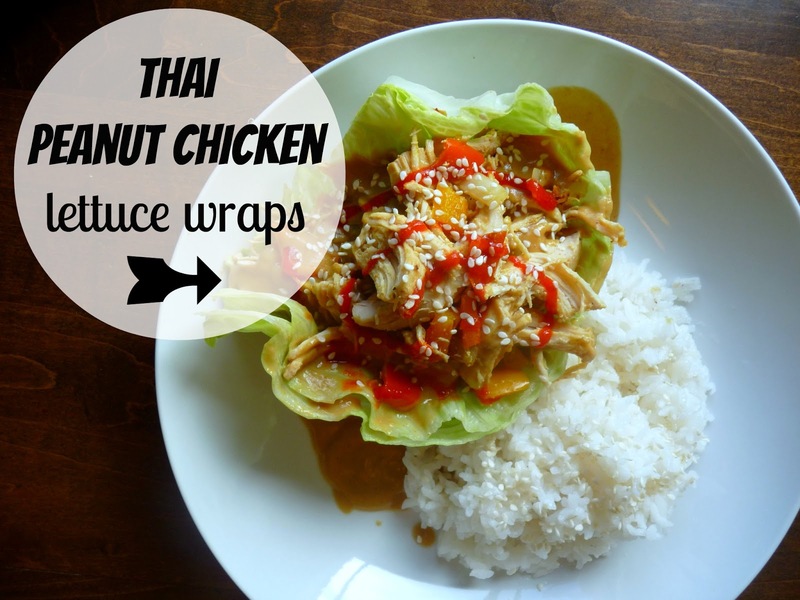 Thai peanut chicken lettuce wraps from Domestic Bliss Squared. 4. Visit other posts and leave them some love!